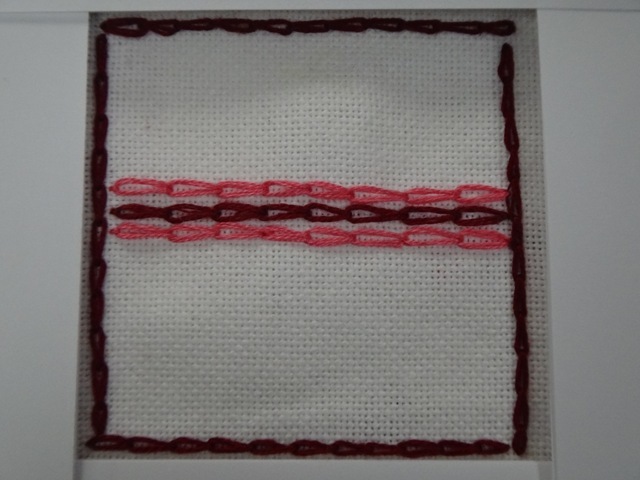 The Take a Stitch Tuesday stitch for week 8 was the Chain Stitch. I learned this as a child. 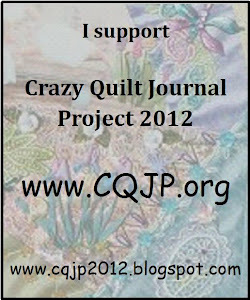 On the 4th quarter of my Crazy Quilt Journal Project I used the Chain Stitch and Detached Chain Stitch. 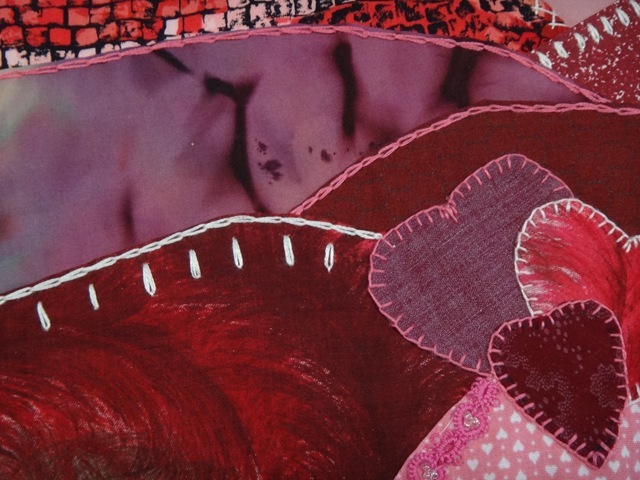 MY FEBRUARY CRAZY QUILT PROJECT……is complete and I am very pleased with it! 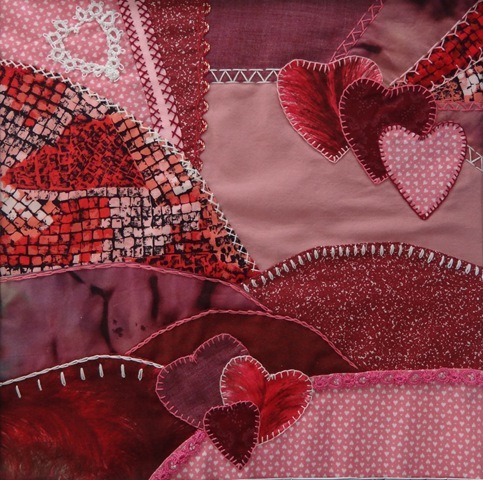 This entry was posted in Crazy Quilt, February, TAST, Tatting. Bookmark the permalink. Love the colours and layout.